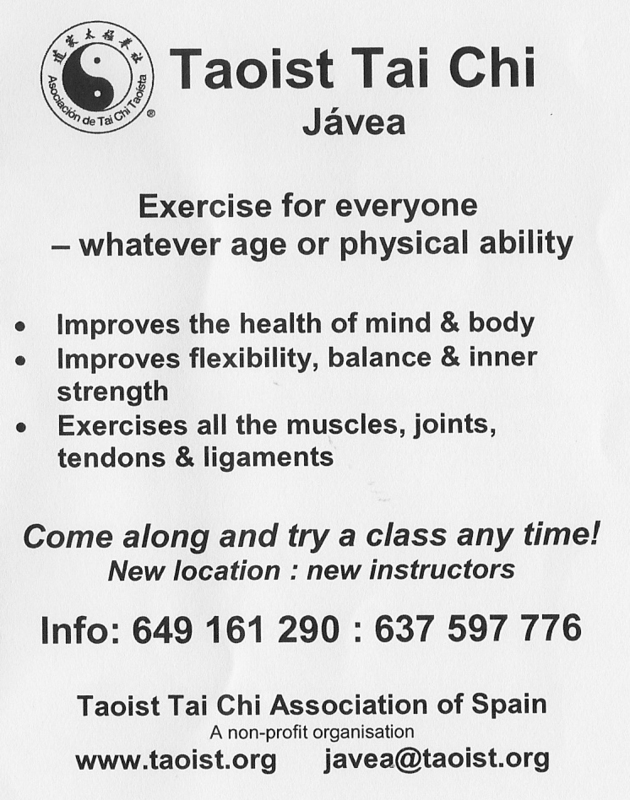 If you know of a local event which might be of interest to U3A members, or if you want to make an announcement for a local event, please send details to the Webmaster and I will display it here. 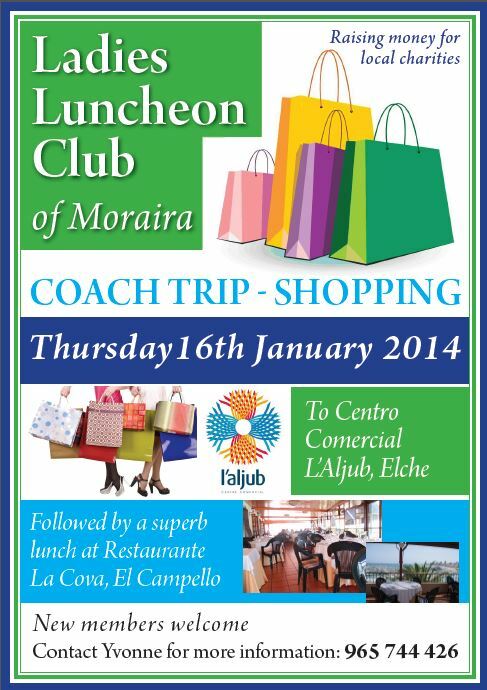 This link takes you to the Teulada-Moraira Tourist Office. When you get there, click on the "festivities" picture. 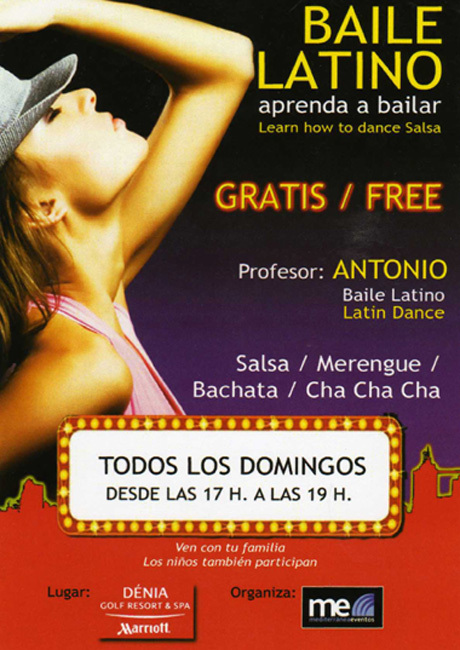 Learn how to dance Salsa (free) with "Antonio"